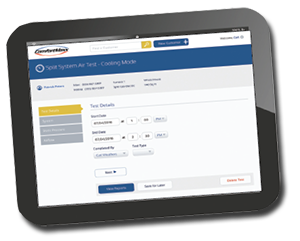 Share in-depth visual reports with your customers. 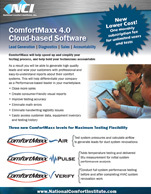 ComfortMaxx Verify™ is the ultimate in total HVAC System Performance measurement. 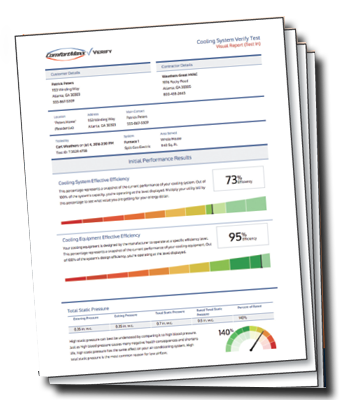 By performing a test-in before you begin renovation work, and a test-out after the work is complete and the system is balanced, you can provide your customer with a side-by-side comparison report showing that you delivered what was promised.